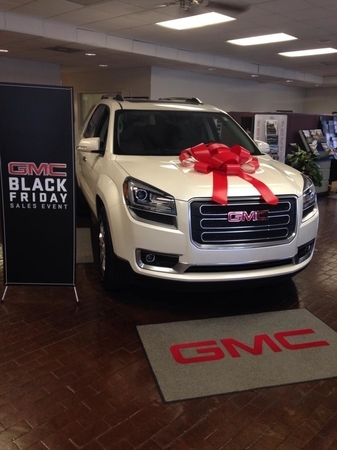 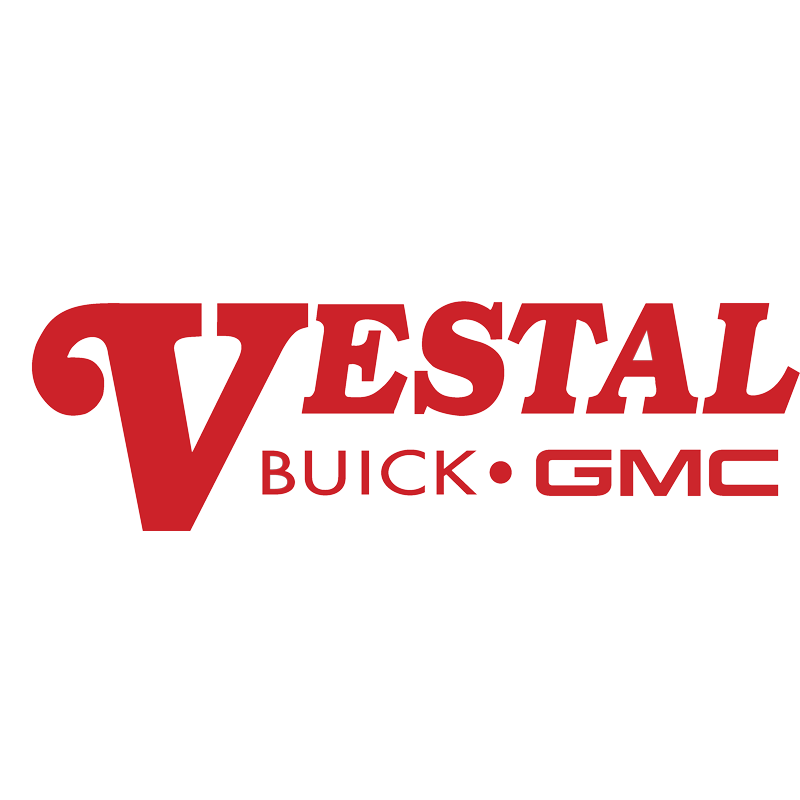 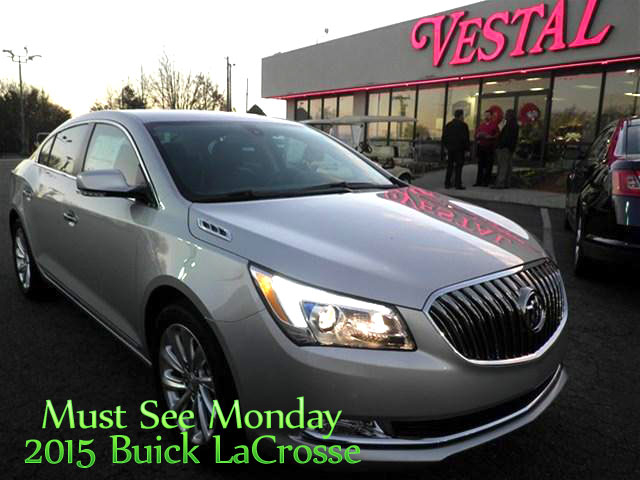 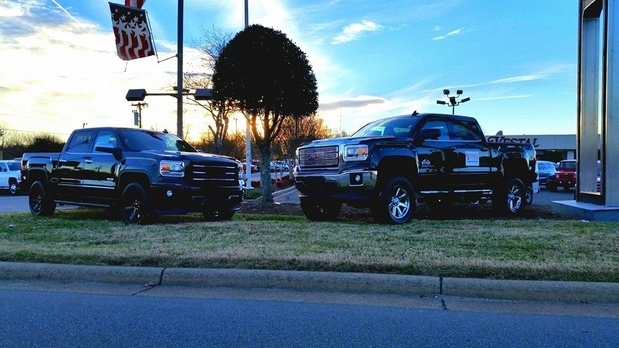 Vestal Buick GMC in Kernersville, Nc is a family run Automobile Dealership offering both New and Used Cars at a reasonable price. 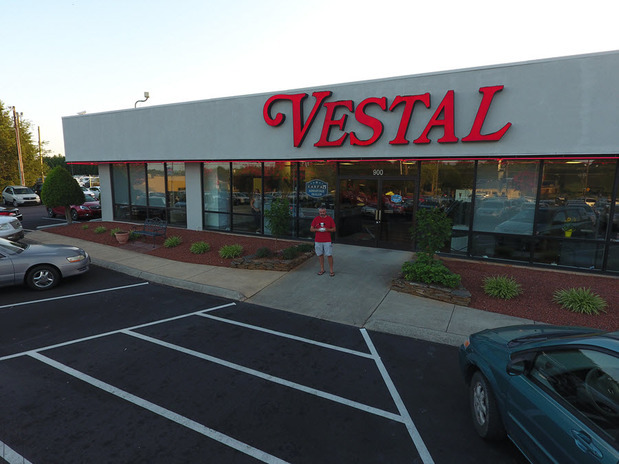 We have been in business since 1966 serving Kernersville and the Greater Triad Region of Greensboro, Winston-Salem, and High Point, North Carolina. 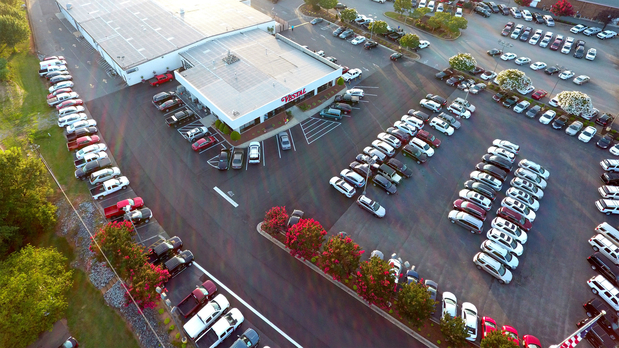 We are centrally located which makes for easy access. 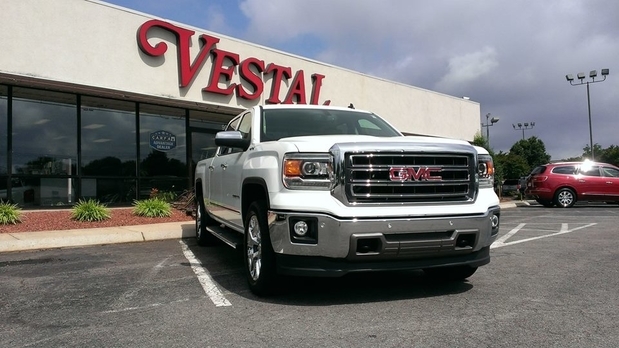 We pride ourselves with building quality life long relationships with our customers. 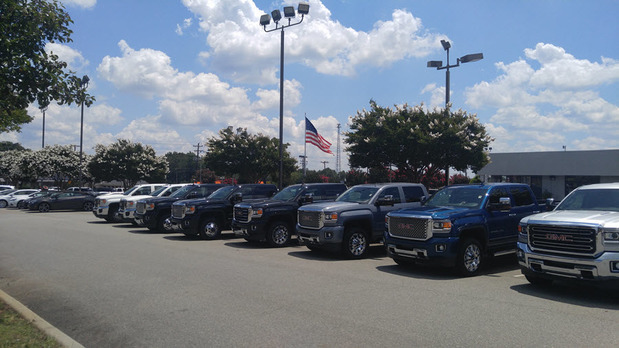 We are a full-service dealership with a Service department, Parts department, Body shop, Tire Express and Express Quick Lube service.